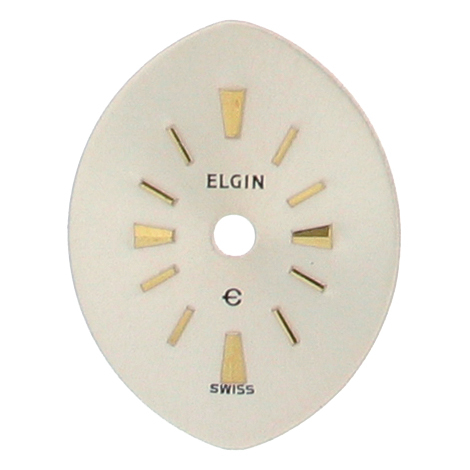 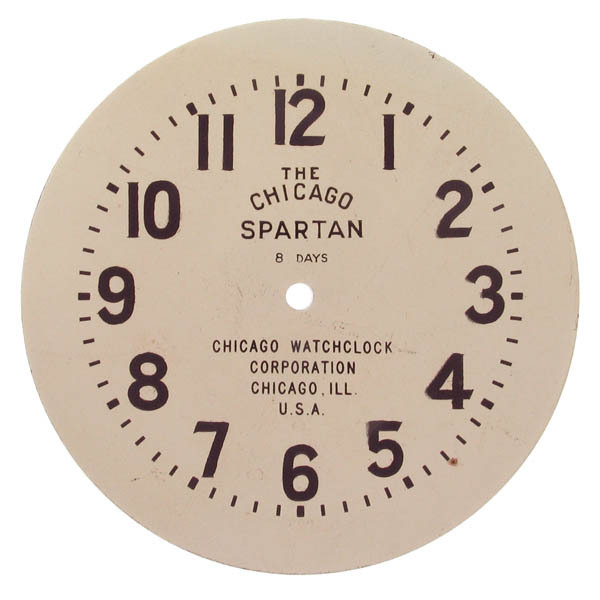 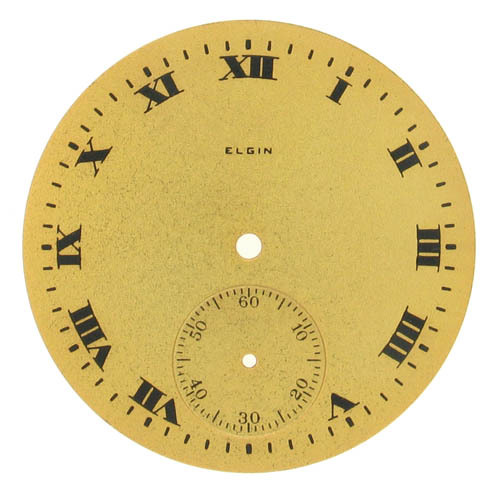 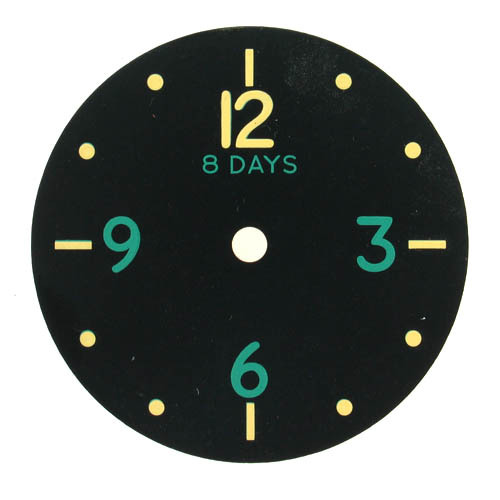 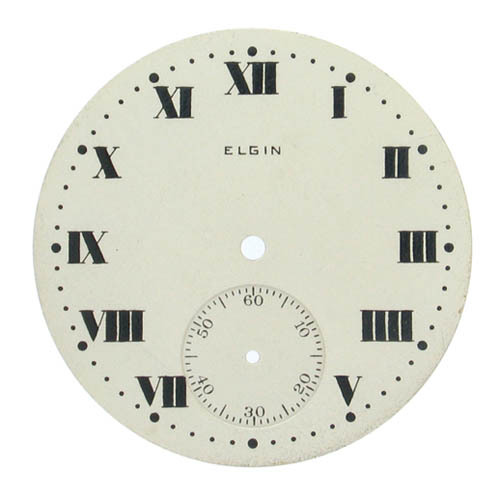 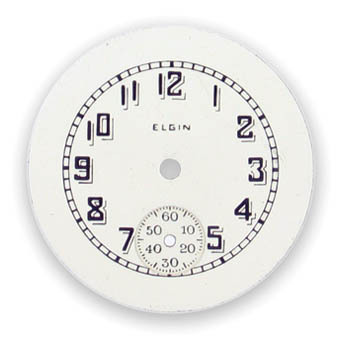 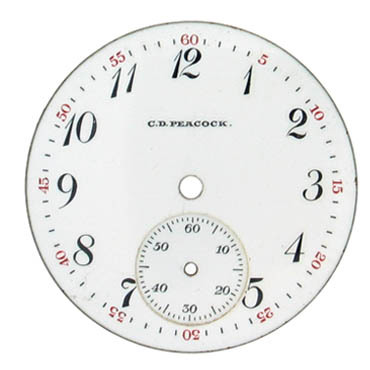 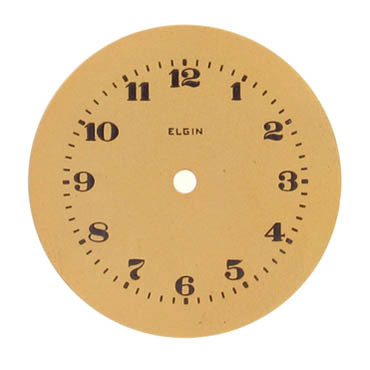 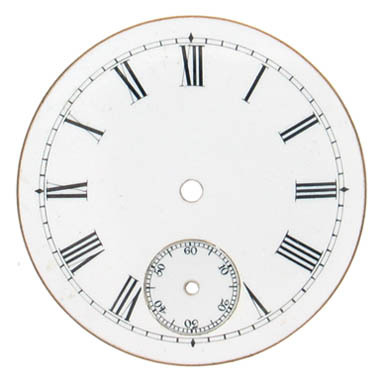 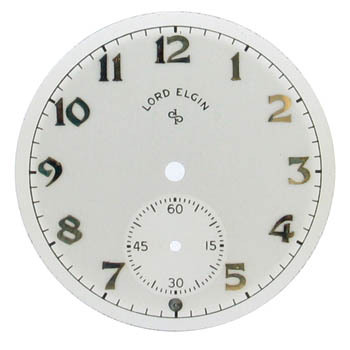 We have over 150 new-old-stock dials for pocket and wrist watches, most in excellent condition. 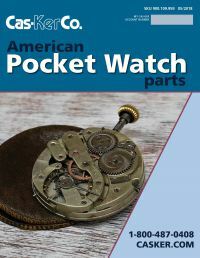 Don't see what you need here? 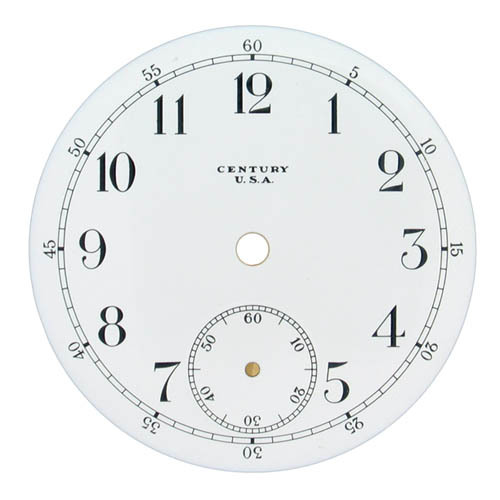 Give us a call for the complete list, 1.800.487.0408.